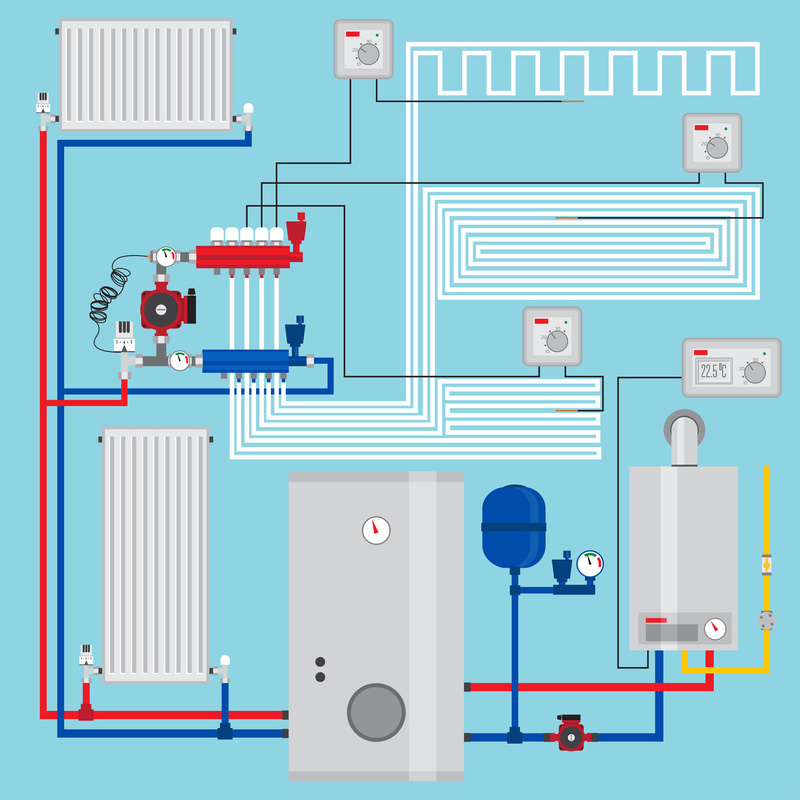 There are many different types of heating systems available. If you live in an older home, you might have steam radiators or an oil tank. These older systems can work safely and warm the home as needed, but they are less efficient than newer systems. Consider replacing your current system. Contact us at Naughton Mechanical for all your heating needs.